Since its inception, the Grace Bible Church has sought to support missionaries as God enables through the faithful giving of its congregational members. The Missionary families we currently support are shown below… please feel free to contact them if you so desire. Trevor & Judy, after graduating from the New Tribes Bible College, Missionary Training & Linguistic Studies, began their ministry in the Philippines in 2000. Initial entry into the country saw them managing the support centre on Mindanao. Then, after studying the Cebuano language, the Clarkes went on to begin their practical ministry with the Manubo tribe. The Manubo people live far out in the jungle, in the centre of the island of Mindanao, southern Philippines, isolated from the cities & towns. 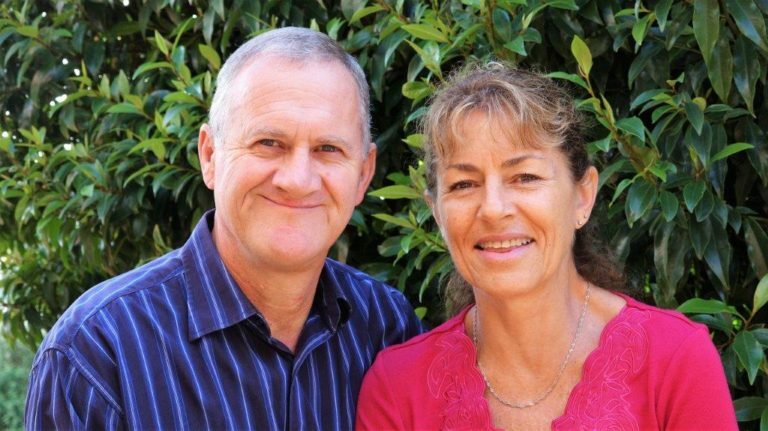 Since 2012, Trevor & Judy have served as representatives, speaking in Churches, home-groups, Bible Colleges & Christian Schools, seeking to inform Christians, in NZ & Australia, about the needs & opportunities in missions. 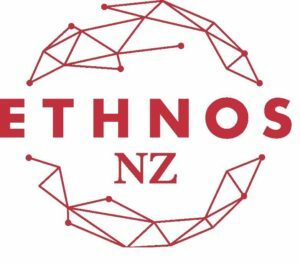 Trevor serves as Director of Ethnos NZ (formerly NTM NZ) – Directing & Mobilizing the Next Generation into Establishing Thriving Churches For All Peoples, where there are no churches. Since 2013, Trevor & Judy have both been part of leading the Interface program (www.ethnos.nz/interface) for young people to experience missions each year in Papua New Guinea. Cory and Kim Hodgson have been missionaries with Grace Ministries International for 13 years. They met at Grace Bible College, where Cory studied theology and missions, while Kim obtained two degrees in education and in Bible. After graduating, they had their first child, Naomi, in 2004 and in February of 2006 left for Tanzania in a full-time capacity. Elijah was born in 2007, and ministry continued after that in the areas of evangelism training, teaching, and leadership development. After the next home assignment in the United States, the Hodgsons returned to Tanzania and were involved in prison ministries and Bible correspondence lessons. This reached many people with the Gospel and met both the physical and spiritual needs of many Tanzanian prisoners. Their third child, Timothy, was born in 2014. In 2016, the Hodgsons had to leave Tanzania quickly and unexpectedly. What followed was 18 months of recuperation and recovery, but the desire to serve cross-culturally was still present. 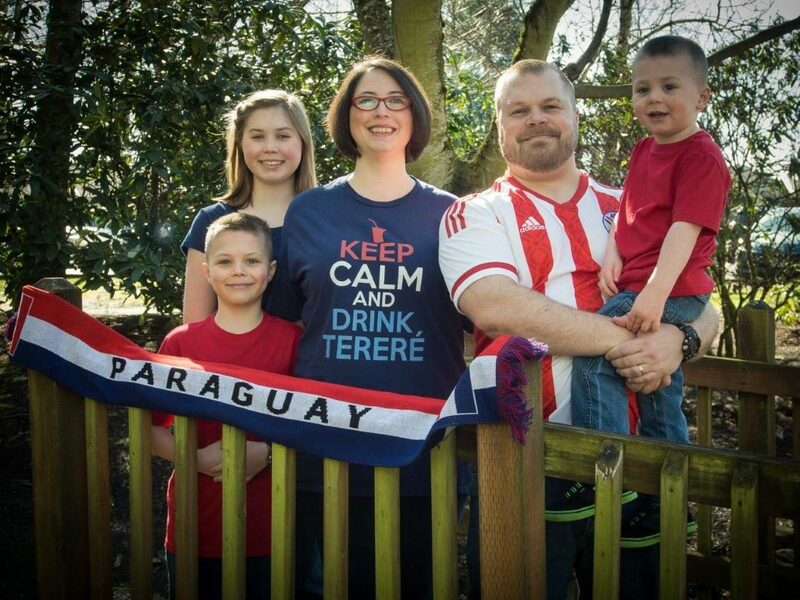 In July of 2018, Cory left for Paraguay, South America, with Kim and the kids following about five weeks later. After six months in an apartment, the Hodgsons moved into a house, and all three children are attending a bilingual Christian school nearby. We are involved primarily in learning Spanish, but also are teaching Bible study, preaching, and discipling others. Dan comes from a three-generation pastoral ministry background. He graduated from Grace Bible College (now Grace Christian University) with a Bachelor of Theology Degree in Pastoral Studies in 1984. Mary Sue grew up in Japan where her parents were missionaries for 23 years. Dan and Mary Sue were married in 1987. After having been in the pastorate for 16 years, they felt called to serve as missionaries in Bolivia. Both of them visited Bolivia on separate ministry trips in 2000 and 2002. They saw that their combined experience in missions and pastoral ministry could be used of God to equip and encourage the Bolivian leaders and families. In January of 2006, Dan and Mary Sue and their three children—Taylor, Trevor, and Tasha—arrived in Cochabamba, Bolivia, a city surrounded by the Andes mountains. They attended language school and ministered there for one and a half years. In June 2007 they moved to the tropical lowland city of Santa Cruz, Bolivia, and began their ministry there.